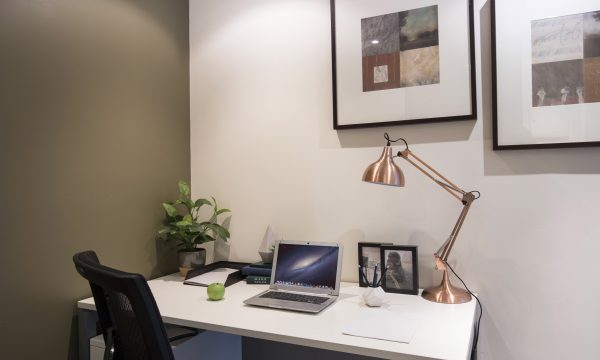 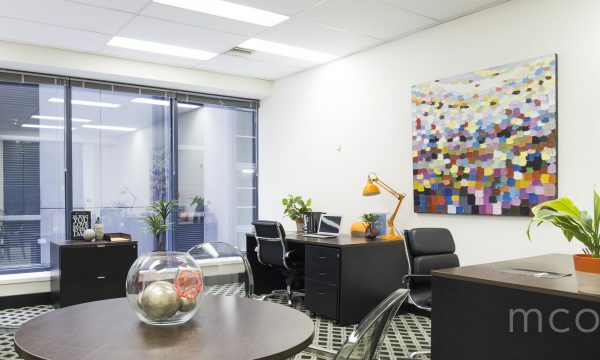 Featuring a reception area upon entrance, a collaborative working area for dynamic teams with one executive office, and plenty of natural light with Albert Park Lake views, this suite is the perfect productive environment for up to 6 people to occupy. 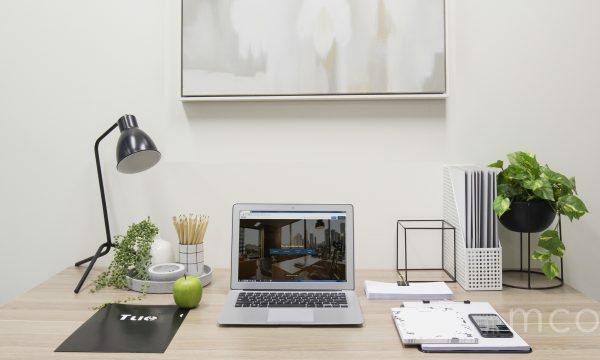 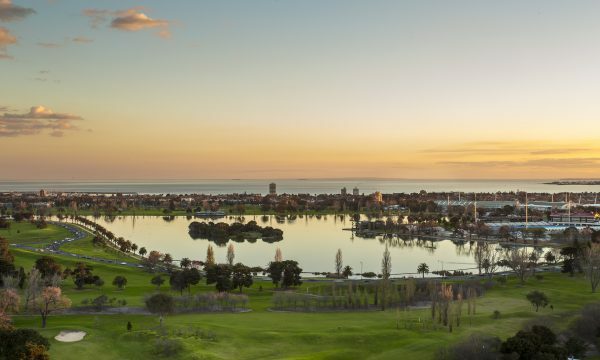 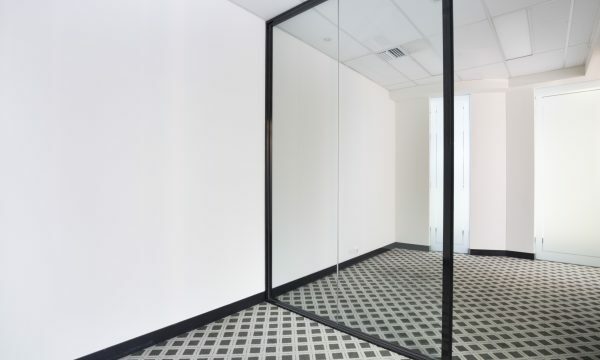 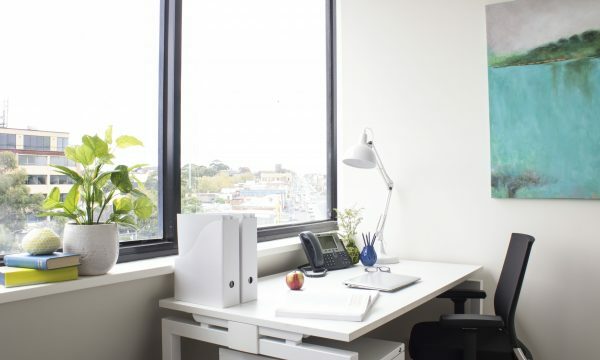 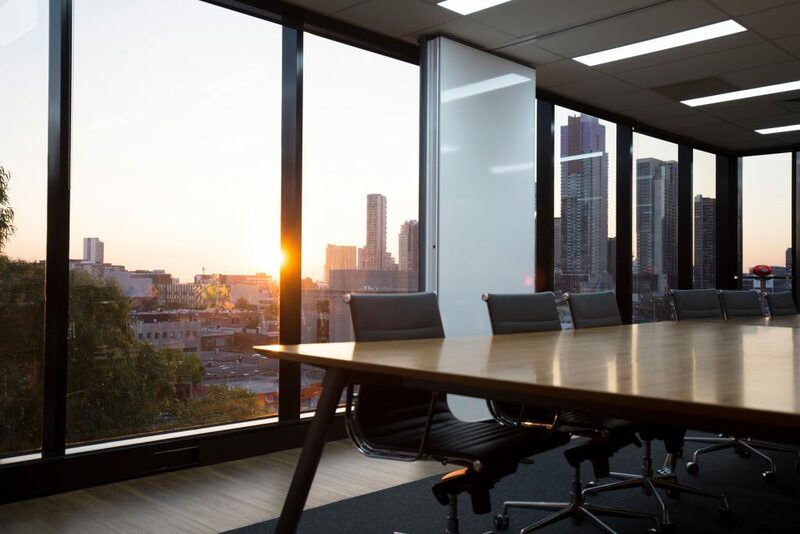 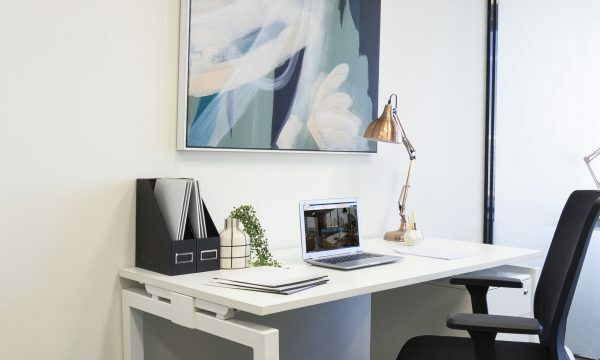 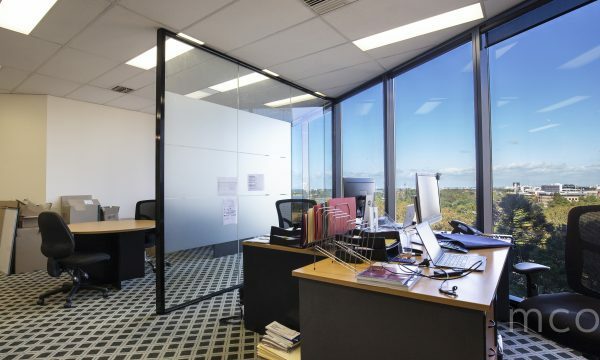 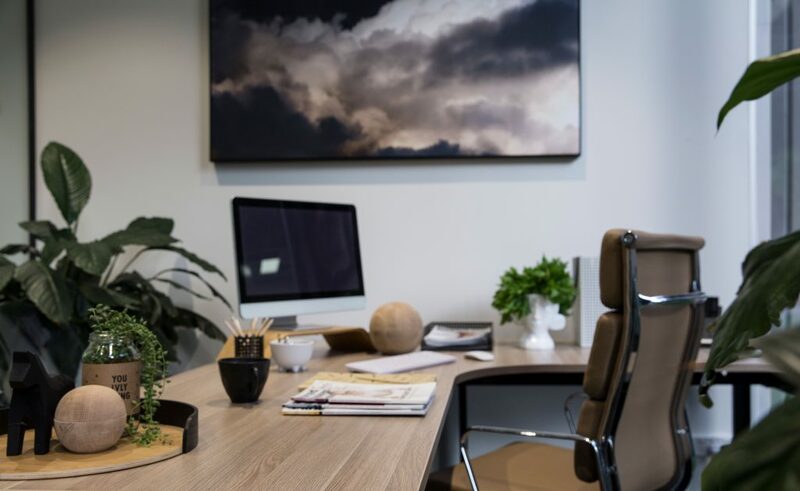 Suite 704 delivers a spacious collaborative working space with one executive office, and the convenience of a reception area and a meeting room with stunning views over Albert Park Lake. 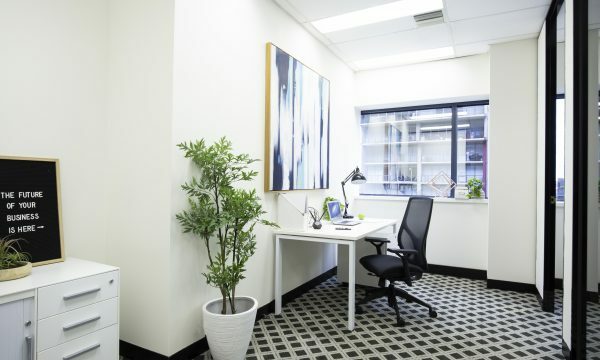 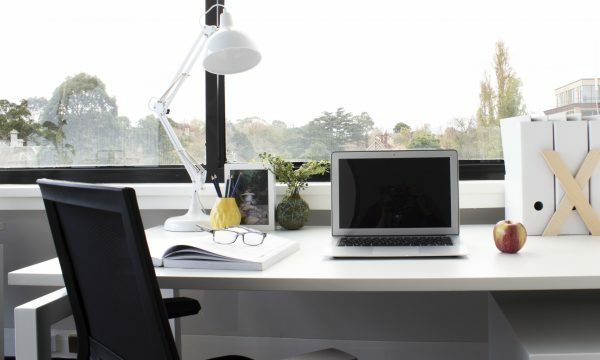 Your office space says a great deal about your organisation. 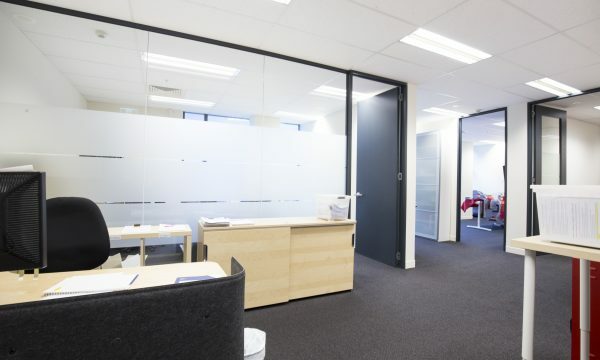 It is the public face that helps you present your desired image to external stakeholders. 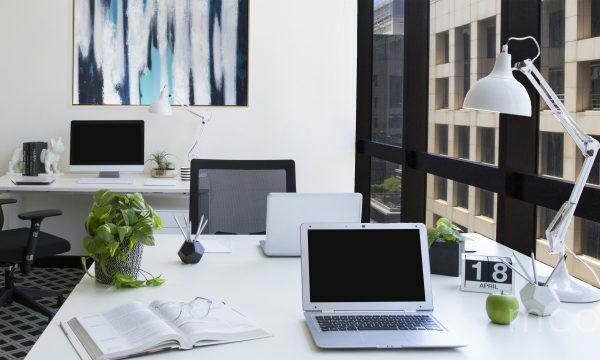 Just as critically, it is the environment in which you and your team will be working, collaborating, creating and thriving every day. 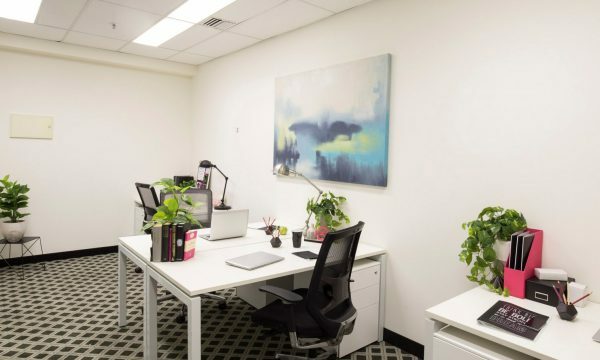 Your space needs to reflect your company culture, as well as provide all the amenities and functionality you require to maximise efficiency and productivity. 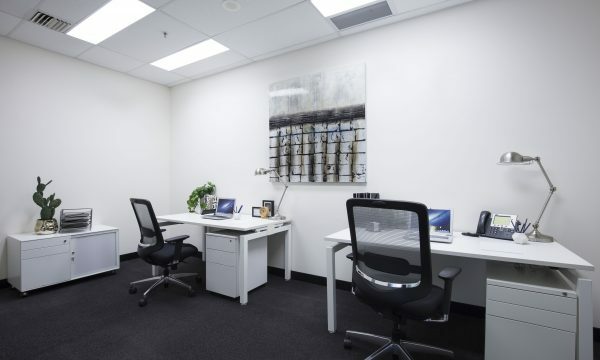 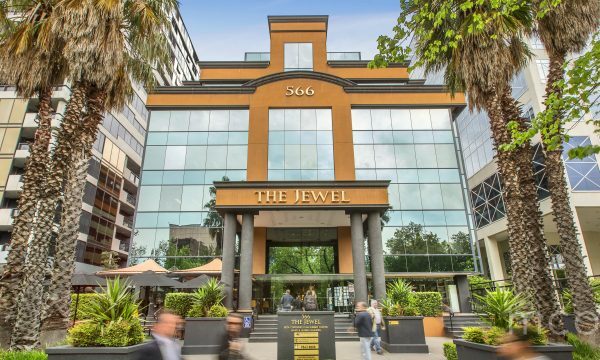 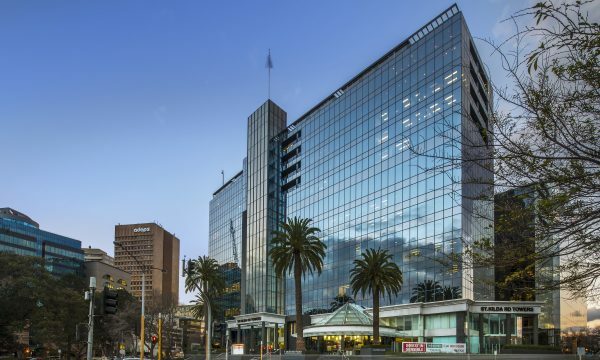 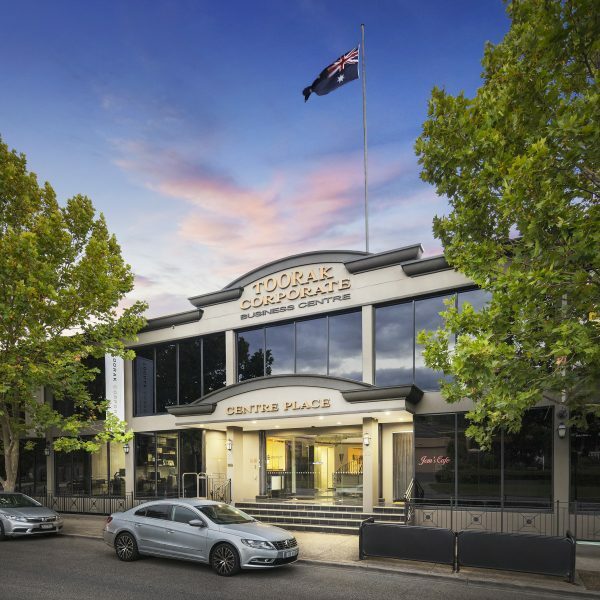 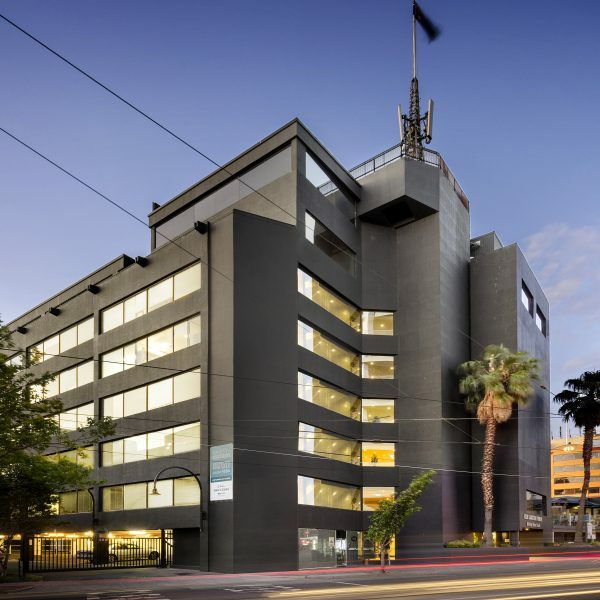 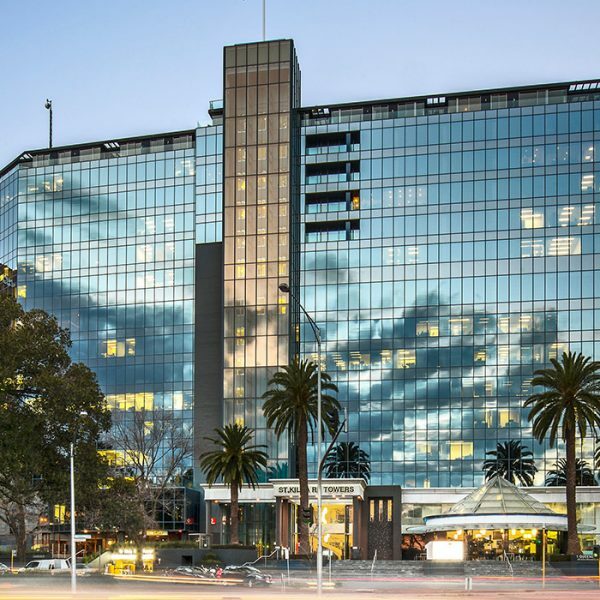 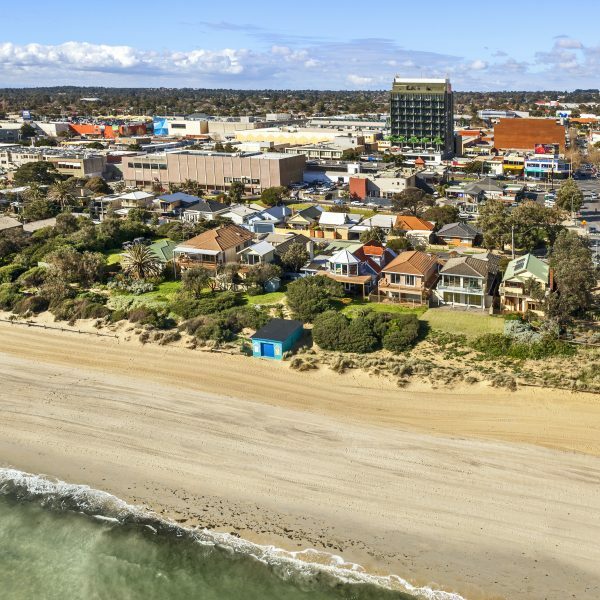 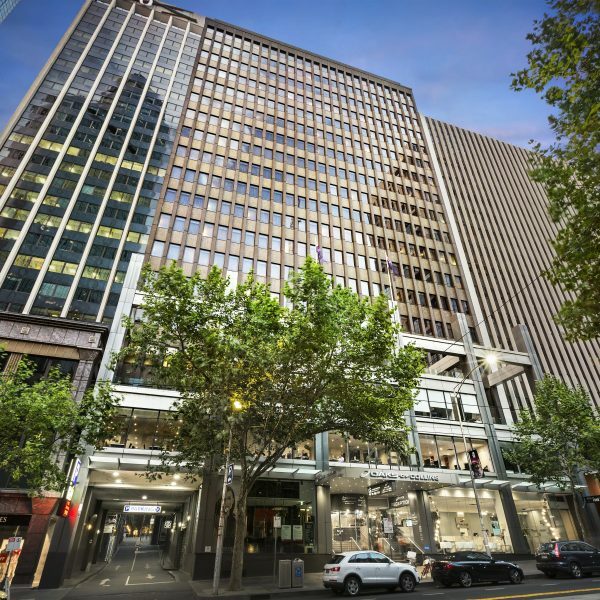 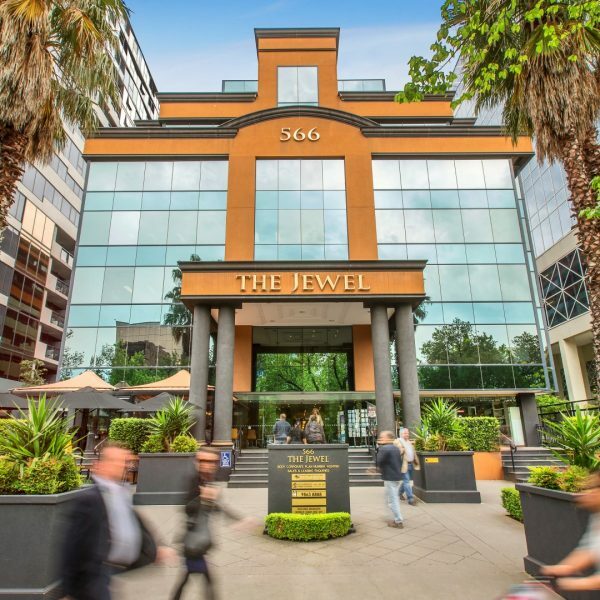 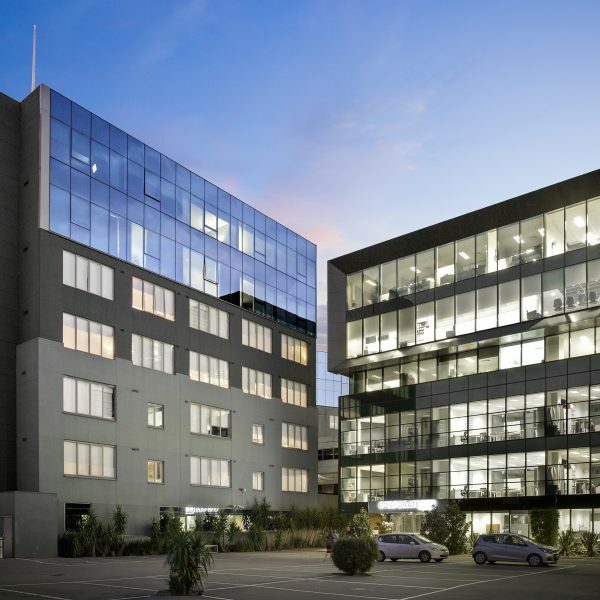 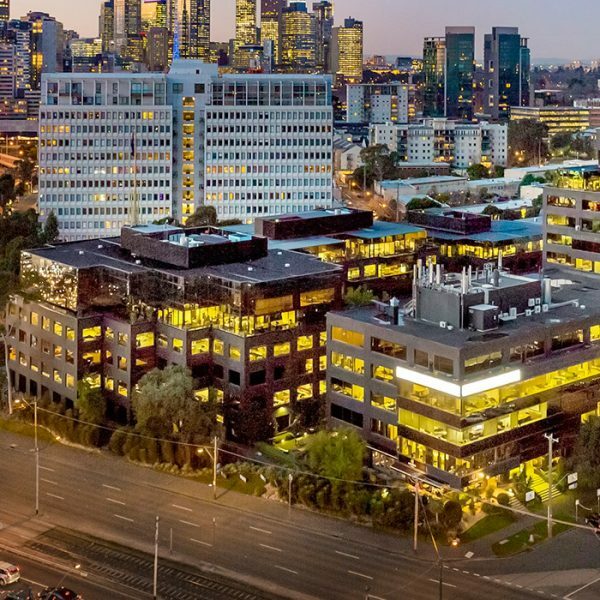 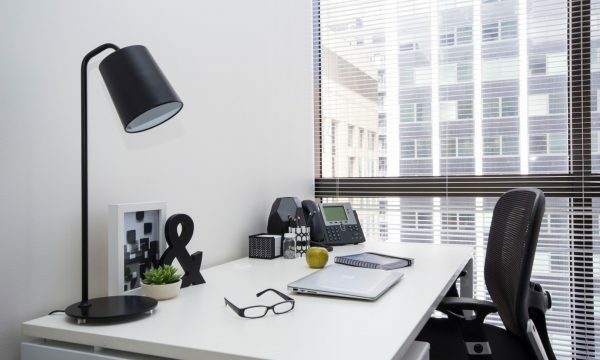 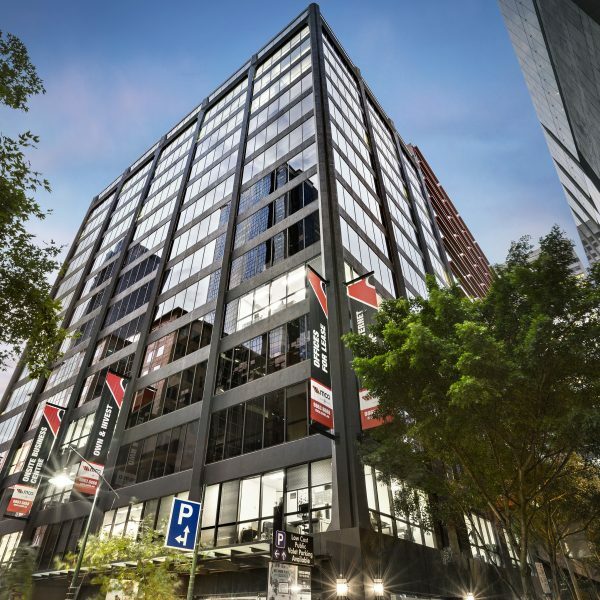 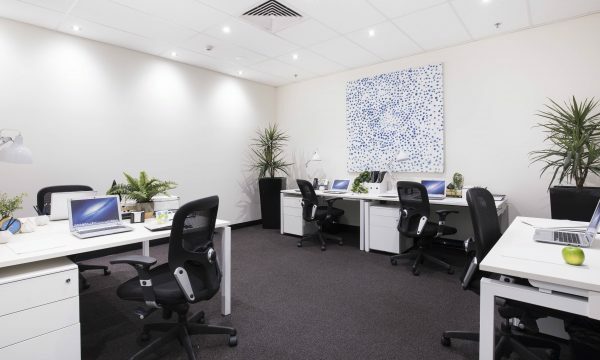 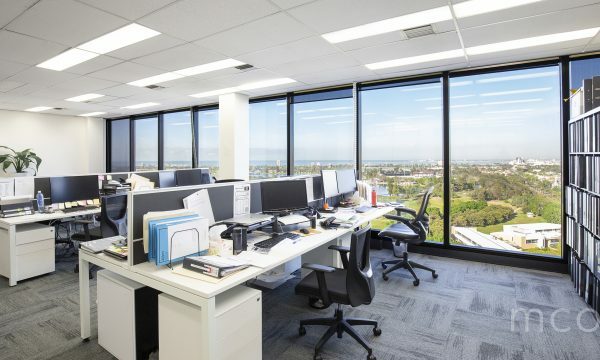 With over 1000 outstanding quality commercial spaces available for rent throughout Melbourne and its suburbs, you’ll be spoiled for choice when searching for your next corporate base. 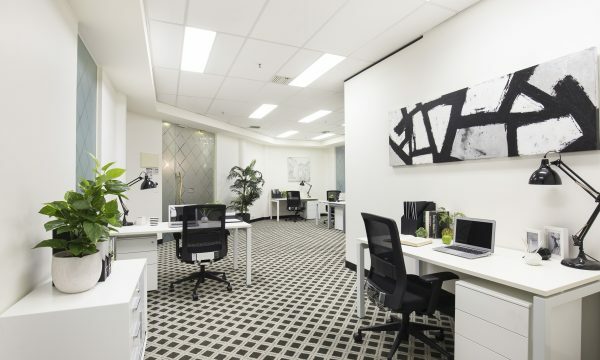 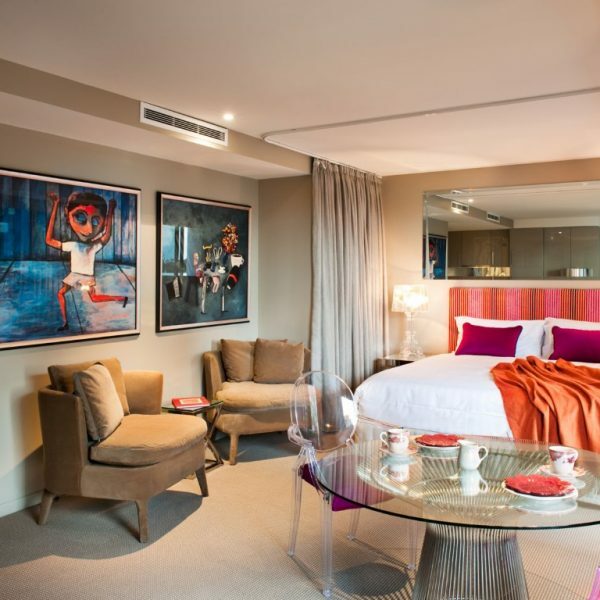 And if you’re looking for additional storage, extra parking, easy access to public transport or other amenities, you’re certain to find exactly what you need.